Proventus Capital Partners recently extended a third loan to leading Irish wind farm developer Gaelectric. In addition, Proventus Capital Partners has provided non-recourse project finance debt to one of Galectric’s operating wind farms in Northern Ireland. Since the partnership with Gaelectric started in December 2012, Proventus Capital Partners has provided the company with close to EUR 100 million of growth capital. 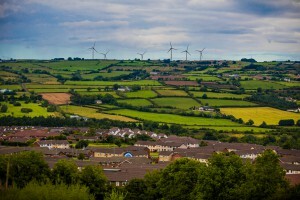 The new funds were provided to support the continued growth of Gaelectric’s operational onshore wind portfolio, with assets in Northern Ireland and the Republic of Ireland. 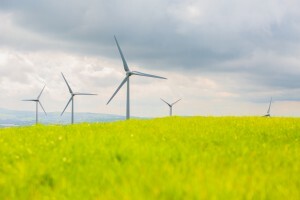 “The completion of this funding round with Proventus Capital Partners, one of our key funding partners, is part of the phased funding program which we are executing in the current year to support of the growth of our operational onshore wind portfolio from 66.4 MW currently to 177.6 MW by the end of the year, with a further 66.35 MW commencing construction by that date. This latest funding agreement with Proventus maintains the momentum that Gaelectric has created in our onshore wind business and creates further value for our partners and shareholders”,Tom Nolan, Head of Corporate Finance at Gaelectric said in a comment. Proventus Capital Partners’ investments in Gaelectric are based on a wide experience of funding companies within the renewable energy area. Proventus AB is, among other things, a founder of Power Wind Partners, a Swedish company which owns and operates six wind farms with a total annual production exceeding 250 GWh. Proventus Capital Partners has also been active in financing companies within solar power and biogas industries.